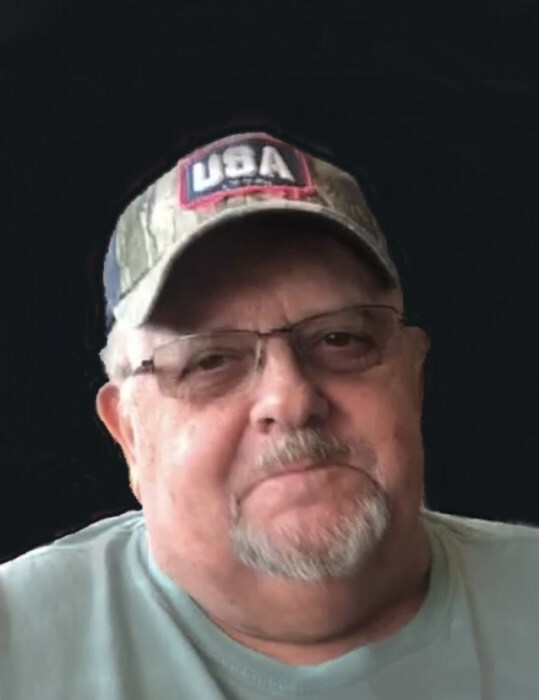 Oscar Lee Turner, 71, of Quincy, went to the home of his Heavenly Father at 9:09 am Saturday (September 1, 2018) in Blessing Hospital. Born June 30, 1947 in Quincy, Oscar was the son of Oscar H. and Lebeta L. Hoover Turner. He married his high school sweetheart, Barbara J. Gilker on November 20, 1965. She survives. Oscar was a 1965 graduate of Quincy Senior High School. He was an avid outdoorsman and enjoyed hunting, fishing and spending time on the river. Oscar cherished the time he spent with his family at home and his Celotex work family that he got together with twice a month. He took great pride in watching his great granddaughter participate in numerous sports activities including basketball, softball, soccer and track and field. Oscar was employed at Celotex for 37 years until its closing in 2002. He then worked for several months as a mentor to the Celotex crew in job placement at the Unemployment Office. He later worked in the maintenance department at Good Samaritan Home until his retirement in 2009. Survivors include his dear wife of 52 years, Barbara J. Turner of Quincy; his son, Daniel O. Turner of Quincy; a daughter, Sherri L. Turner of Quincy; his special granddaughter that he raised, Jenna L. Smith of Quincy; a grandson, Richard T. Parsons of Quincy; a great granddaughter, Na'Talyah L. Reed of Quincy; a sister, Loretta A. Ward of Quincy; his mother-in-law, Virginia M. Vollbracht-Gilker of Quincy and his brother-in-law, Robert Watkins Sr. of Palmyra, MO. Also surviving are many loving nieces, nephews and cousins. Oscar was preceded in death by his parents; his sister, Irene Watkins; his brother-in-law, Raymond Ward; his father-in-law, William Gilker Sr. and numerous aunts, uncles and cousins. Oscar will be remembered for always "telling it like it is", his words of encouragement, his kind heart and his incredible sense of humor. He was a hardworking man who always worked tirelessly to provide for his family. Memorial services will be held Thursday afternoon at 1:00 in the Zehender Robinson Stormer Cookson Funeral Home with Pastor Steve Disseler officiating. Visitation will be held Thursday morning from 11:00 until the time of services at the funeral home. Memorials may be made to the Horizons Soup Kitchen or to the Salvation Army.